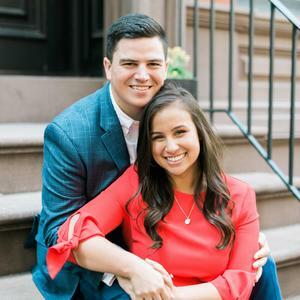 Mike & Emma are headed to the Philippines for their honeymoon! If you would like to contribute to their experience, check out the funds below! You will also find some household items below that we would love to upgrade our apartment with!